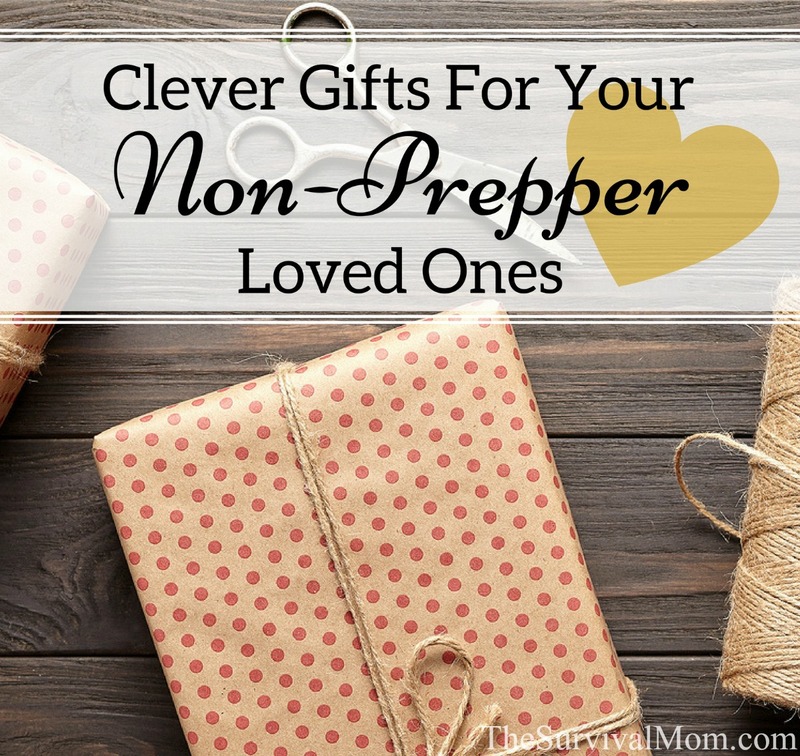 With graduation and wedding season around the corner, and for every gift-giving season, perhaps you would like to get your loved ones something that will leave them better prepared and motivated to think about preparedness. Where do you begin and how do you figure out what to get them? People can be hard to shop for anyway, and if they’re already skeptical, you will want to start out slow. You can increase your chances of creating a thoughtful, practical, and well-accepted gift by taking a few of things into consideration. The lifestyle there tends to be outdoorsy, so portable is key for this gift. Everything should fit in a backpack. Add a waterproof poncho for unexpected weather and consider a including a pair of hiking socks. A colorful Swedish Fire knife would be a great versatile tool. It is lightweight and takes up little space. Some Cliff bars and powdered sports drink mix would easily fit too. And here is the perfect opportunity for a Life Straw, too! For the family member who is “isolated” in another state, away from the rest of the extended family, you might consider making them a special evacuation kit. Pack a compass, and paper maps with several exit routes marked out. Make a written communication plan for them, perhaps including your Ham Radio call sign or some other alternative way to contact you. Include a written list of family member addresses and phone numbers, too. Tossing in a photograph of everyone together, in happier times would be a nice touch. This book provides the best information about planning an emergency evacuation and includes numerous checklists. Most people in the Midwest have basements, so space usually isn’t an issue. Pack everything in a brightly colored waterproof tub for storage. It will likely be stored in a basement. In the tub, add duct tape, a small collapsible shovel (high quality only! ), and one or more fleece blankets. If you have the budget, a small household tool kit would also be a good idea. For the colder months, hand/foot warmers would be essential. Extra wool socks and knit gloves would also be a good idea, and in this article, Survival Mom details the perfect cold weather clothing choices from her family trip to Iceland. Include some canned soups, a can opener, and hot drink packets. For quick heating, include some fire starters or sternos. TIP: Might you or a loved one qualify as a “special needs” prepper? 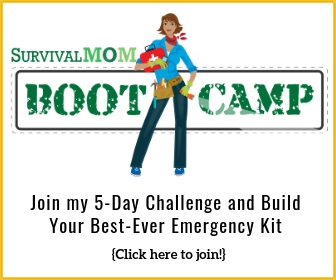 Don’t miss the Survival Needs Prepper series right here on this blog for ideas to prep for the elderly, physically handicapped, those with mental health challenges, and even single moms! Water is the primary concern. This is another great opportunity to include a Life Straw or a filtering water bottle that combines the filter and a handy container. 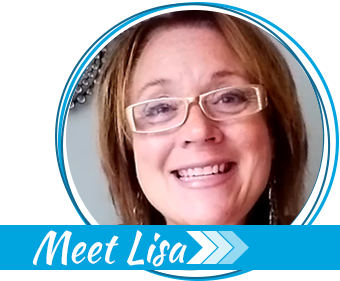 If you have the budget, you might even consider including a reverse osmosis tent. Tarps and bungee cords would be useful both for shade and collecting water if it did rain. A rechargeable flashlight and solar charger would work well with the often sunny days. Some lip moisturizer, sun screen, as well as some hats or bandanas can help protect the face. Pack dried fruit or space bars for snacks, and a thermal blanket for each person for those unexpectedly cold nights. If your loved one has pets, you might consider including some basic items for their pet. If you don’t know what the critter needs, just include a list with your tub or backpack gift. 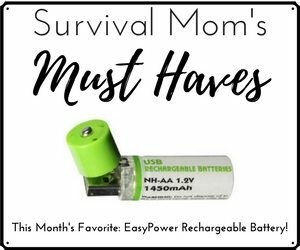 A great list can be found right here at on the Survival Mom’s site. • Water: A collapsible bowl like this one would fit well in an emergency kit. 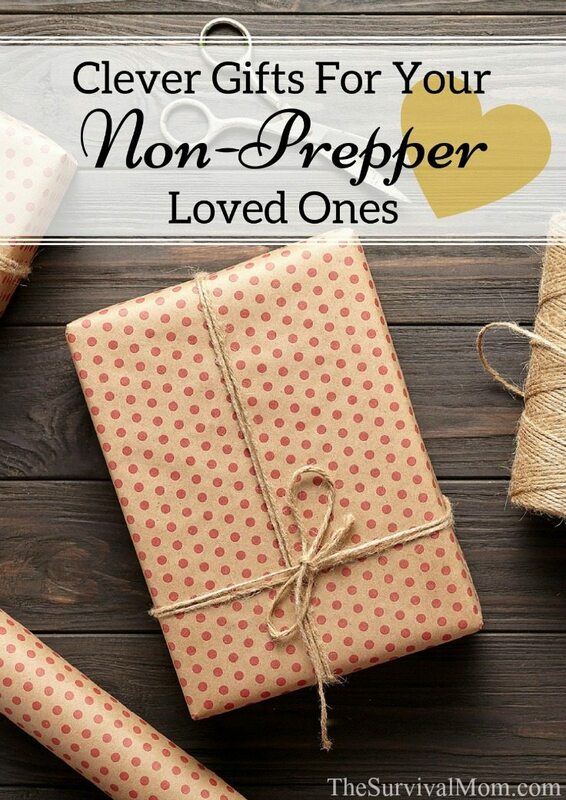 Your goal is not to make preppers out of your family members overnight. Rather, show them you care by making sure they’re taken care of in the event of an emergency that is common to their area. Getting them started might make make it easy for them to take the next steps on their own. To help them further, you might print out and include a general list like this one from FEMA’s website of suggested items every household should have. 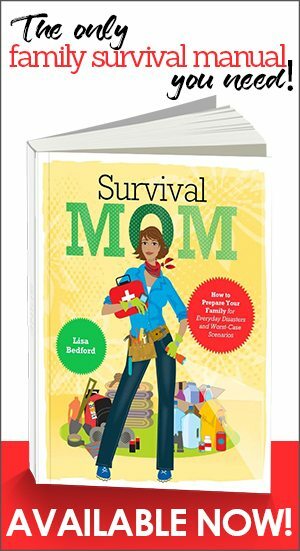 Or include the fun-to-read Survival Mom family survival manual. That way, if they want to work on being prepared, it’s easy to take the next step. I’m confused about the reverse osmosis tent. We install RO on mission trips. Was that a typo? It’s under the retired in Arizona.